On July 11, 2018, Lloyd “Sonny” Shields and Elizabeth L. Gordon of Shields | Mott L.L.P. presented “Bad Plans and Specifications: A Contractor’s Perspective” for Lorman Education Services. The speakers discussed the role of the parties to a construction project, the pre-bid, bid and negotiation process, contractual and implied liabilities surrounding plans and specifications, and documenting your claims or defenses. 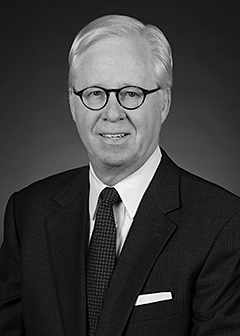 Sonny Shields is the managing partner at Shields | Mott L.L.P. 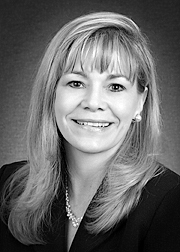 and has over 39 years of experience in construction industry contracts and litigation; construction law; surety law (primarily construction contract bonds); insurance defense (including CGL, first party property and architects’ and engineers’ errors and omissions coverage); products liability; zoning and planning law practice, including administrative hearings; real estate title research; patent, trademark and copyright prosecution and litigation; and general litigation, including appeals. Mr. Shields is admitted to practice before all Louisiana State courts; U.S. District Courts for the Eastern, Western and Middle districts of Louisiana; U.S. Court of Federal Claims; U.S. Court of Appeals for the Second and Fifth Circuits; U.S. Supreme Court; and registered to practice before U.S. Patent and Trademark Office. For over 26 years he has been an adjunct professor at Loyola Law School on the subject of the Louisiana Code of Civil Procedure and at Tulane Law School on the subject of Historic Preservation Law. Sonny has delivered more than 200 papers on subjects ranging from negotiation and mediation skills and practices to numerous aspects of construction and surety law. For a copy of the Lorman presentation, click here.